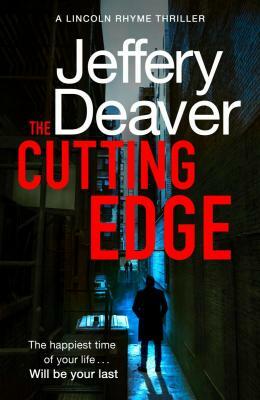 The international bestselling crime writer, Jeffrey Deaver will be visiting from his home in the USA to launch his new thriller 'The Cutting Edge'. He will be with us for this lunchtime visit at Woodbridge Library, where he will be in conversation with Catherine Larner and signing copies of the book for the audience members attending. 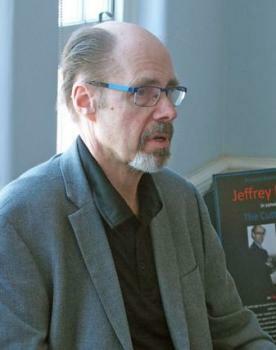 A former journalist, attorney and folksinger, Jeffrey Deaver is 'the master of suspense'. He has written 35 novels, including the 2011 authorised James Bone thriller 'Carte Blanche'. Deaver's work has sold over 50 million copies in more than 35 languages around the world, winning numerous awards. In this latest book, Deaver's most popular character, Lincoln Rhyme is at work again in NYC as he tries to catch a killer targeting couples. Tickets are £15 and include a copy of 'The Cutting Edge' (RRP £14.99).